If you want to grab the experience of a typical Sikkimese way of life, explore the customs, culture and penetrate into day to day living of the rural Sikkim, Home stays are the natural choice. Ecotourism and conservation society of Sikkim, a nodal organization for structuring home stay facilities in Sikkim works in coordination with the local communities to provide home stay opportunities to discerning guests. Homeland of Lepchas, About 70 Kms, or 3 hours drive from Gangtok, the rugged and beautiful Dzongu in the North western Sikkim is the homeland of Lepcha Community, the original inhabitants of Sikkim. 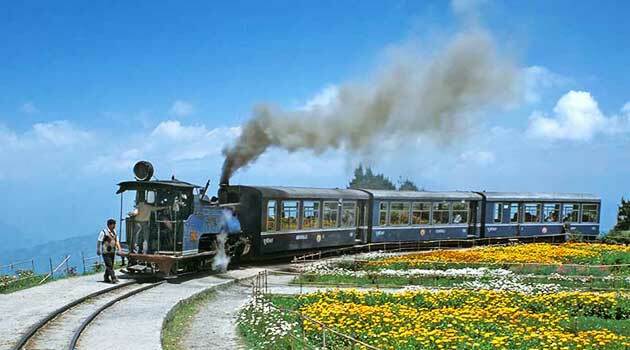 It borders Kanchenjunga Biosphere Reserve and offers panoramic views of Mount Kanchenjunga. The Lepcha people of this site are primarily animist and Buddhists. The area is very remote and many of the village trials pass through gorgeous, pristine forest dripping with moss and orchids. Activities in Dzongu include invigorating walks in upper and lower Dzongu to experience the thrill of crossing cane and Bamboo bridges that pass over churning rivers. Bird watchers will delight at the rare and beautiful birds. Thundering waterfalls and dense pristine vegetation make Dzongu ideal for botanical excursions. A Bhutia Village is a quiet traditional Bhutia Village about 8 Kms from Ravangla in South Sikkim. The home stay in Kewzing are developed and promoted by a local Kewzing Tourism Development Committee. Kewzing Village offers magnificent mountain views and is an ideal place to experience a traditional Bhutia way of life. The idyllic Village of Pastenga is located about 70 Mins drive from Gangtok, yet it seems a world away. Pastenga is home to a unique community of animist Nepalis known as Kirat Rai?s as well as Bhutias and Lepchas. The rich farmland that surrounds the village has supported these diverse communities for hundreds of years. Visitors to Pastenga will be able to see traditional Bhutia and Rai houses that have remained virtually unchanged for 150 years, walk through cardamom plantations and, visit sacred waterfalls and observe daily village life. The guests can also enjoy cultural shows and sample the delicious cuisine of the area.. The village also features a herb garden that contains medicinal plants common in the area. 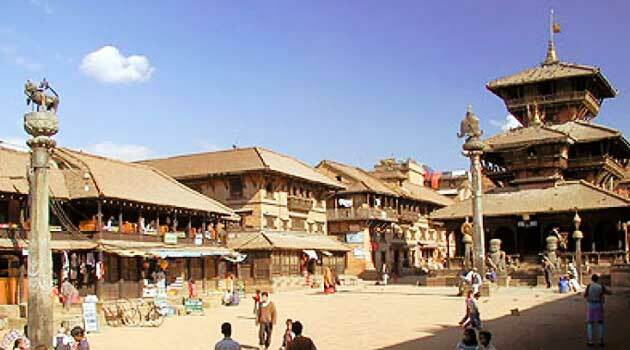 More adventurous visitors can undertake a few days trek to Khedi. History, Landscape and Biodiversity Hotspot. Approximately 125 Kms / 4 hrs from Gangtok, the first capital of Sikkim, Yuksom lies in the western part of Sikkim. 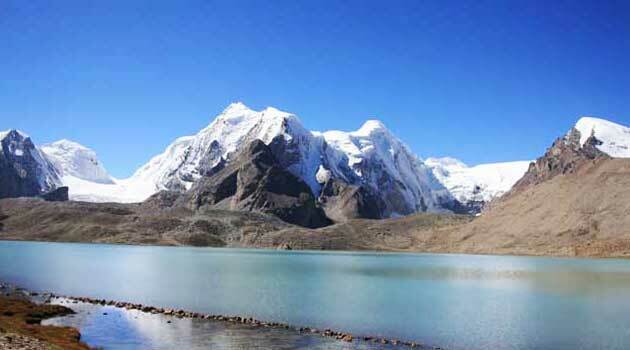 Historical important place, Yuksom is also the base for trekking the world famous Yuksom Dzongri Trail located inside Kanchenjunga National Park. The whole area from Yuksom to Kanchenjunga is not only rich in Biodiversity but is also considered highly sacred. The area surrounding Yuksom is also a birders paradise having more than 250 species of birds, 18 species of Rhododendrons, and many species of medicinal herbs, alpine flowers and rare wild orchids. Tea grown in Sikkim is famous by its brand name 'Temi Tea'. Temi Tea estate is located in Temi, South Sikkim and is one of the best tea producing tea estate in the country. 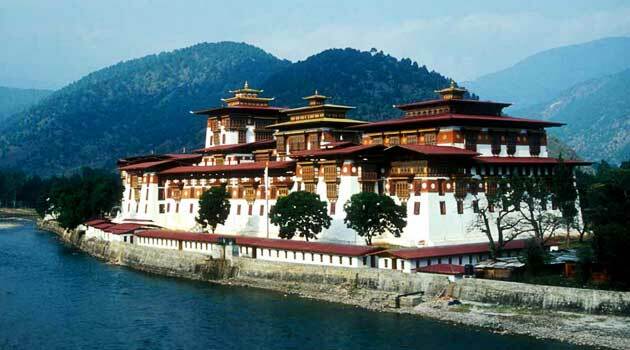 It was established in the year 1969 by Chogya Palden Thotup Namgyel with an estimated area of 435 acres. During the Home stays our Guest can also visit the tea estate and the factory to observe the processing of the tea. A stay at one of the local families just below the tea garden and the early morning view of the North Sikkim peaks and the Khanchendzonga ranges could bean enthralling experience. Objectives of Home Stay * Exchanging local Culture. * Developing Skills of Eco-tourism to the service providers (Villagers). * Promoting Community Based Tourism. * Helping the local community benefit fully from the economic opportunities of low impact tourism. Home Stay allows visitors to experience the traditional way of living, immersing them through an exchange of culture. By way of interaction with the locals, the visitors will be able to better understand how local people lead their daily life, engaging in agricultural activities which they do as a living. At the same time, the home stay also allows the locals to know more about the various cultures of the visitors. An additional income is earned by the locals when they house visitors in their homes. Home stay is a lifetime experience that will prove to be memorable and beneficial to both the locals and the visitors. During home stay, visitors can learn the local language- Nepali and also learn how to cook local specialties of the different ethnic groups. For example, when staying with a Bhutia family, they can learn how to prepare Khabjey and Salroti from a Nepali family. Visitors can also take part in agricultural activities like kitchen gardening and feeding cattle. They can also go on village walks and jungle hikes. They get to enjoy sumptuous meals prepared by the locals and they can also learn about the local folk tales. Home stay in Sikkim is an unforgetful experience and a great way to explore local culture. Guest in the home stay programmes stay with the village families and eat meals prepared by the families. The local villagers serve as guides so that the guests can experience village life one by one. * Traditional local meal served in a homely style with boiled drinking water.